Activision has released the first official trailer of Call of Duty Infinite Warfare, following a leak of the trailer on Hulu. The trailer can be viewed below. 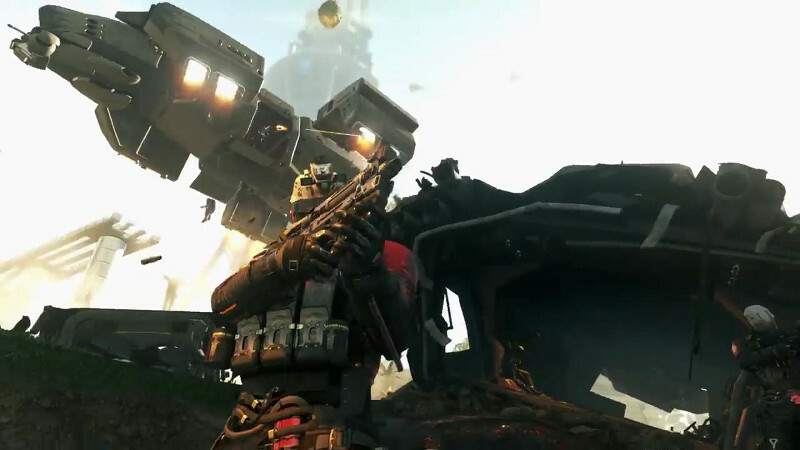 The trailer features no gameplay, but shows cutscenes that detail the game’s various settings , going all the way into space with entire fleets going at each other above Earth and on other planets. The trailer also confirms the release date of November 4, 2016. Preordering the game’s Legacy Edition will net buyers a remastered version of Call of Duty: Modern Warfare, featuring 10 maps in the multiplayer and the campaign. 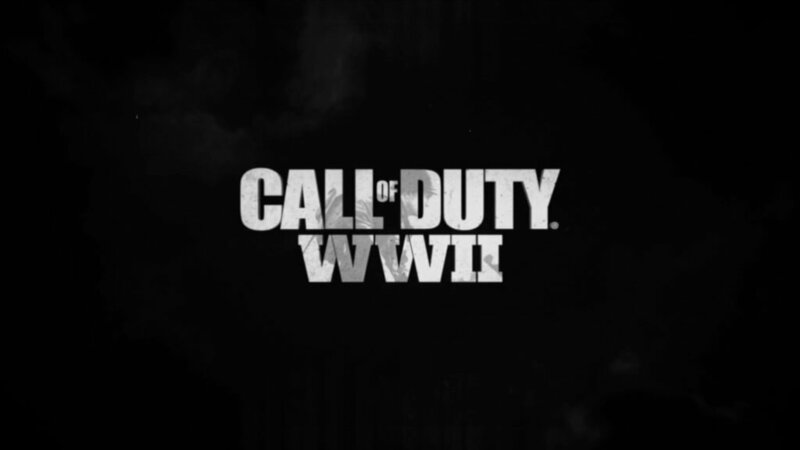 The game is developed by Infinity Ward and will release on PC, PlayStation 4 and Xbox One.